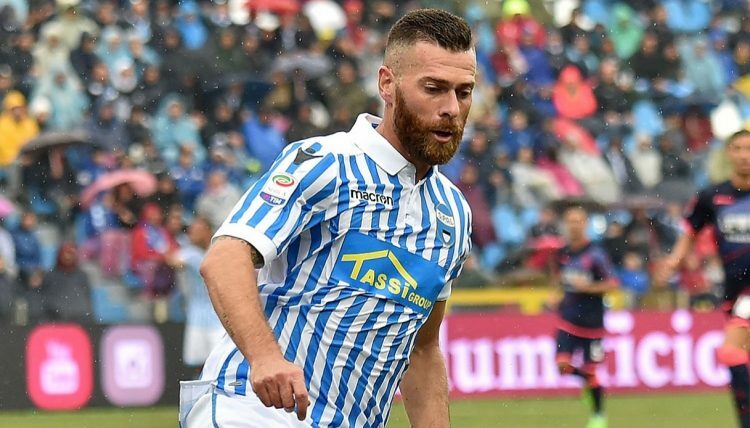 SPAL wants to chain a second success of rank. Frosinone is still chasing his first win. SPAL started very well by winning 3 of their first 4 games. Subsequently, the training based in Ferrara aligned 4 reverse rank. Last weekend, Petagna’s partners put an end to this bad dynamic by bringing back an unexpected success of the Roma’s lawn (2-0). Frosinone is in great trouble since the beginning of the season and got only 2 points in the first 9 days. Last weekend, the men of Moreno Longo conceded, at home, sharing points against another promoted, Empoli (3-3). This draw ended a series of 6 setbacks.